Our Branch RAFALO and his wife visited Mr David Swales and his wife Jean at their home in Stevenage. 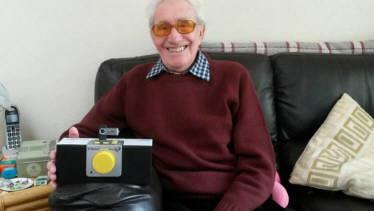 David, now 85, has impaired vision and has received the new RAFA Air Mail reader. David is pictured after receiving his reader at home in Stevenage. He was delighted with how simple it was to use and the quality of the sound. David served in the RAF just after WWII reaching the rank of Corporal. David was previously a member of this Branch before transferring to his home town Branch in Stevenage. 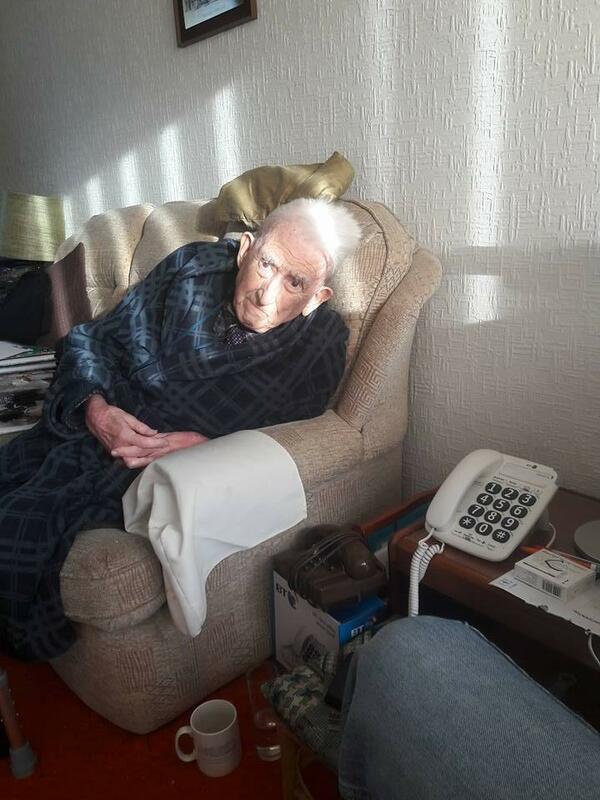 Branch member Gordon Overton is fairing well after a recent spell in hospital. He wanted to say thank you to everyone for their help. 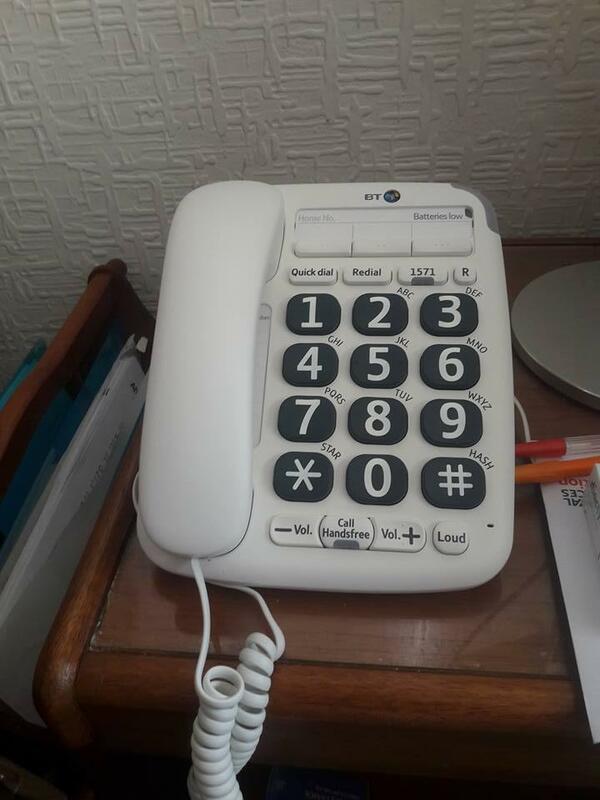 The Branch have assisted in purchasing him a much needed easy to use telephone.